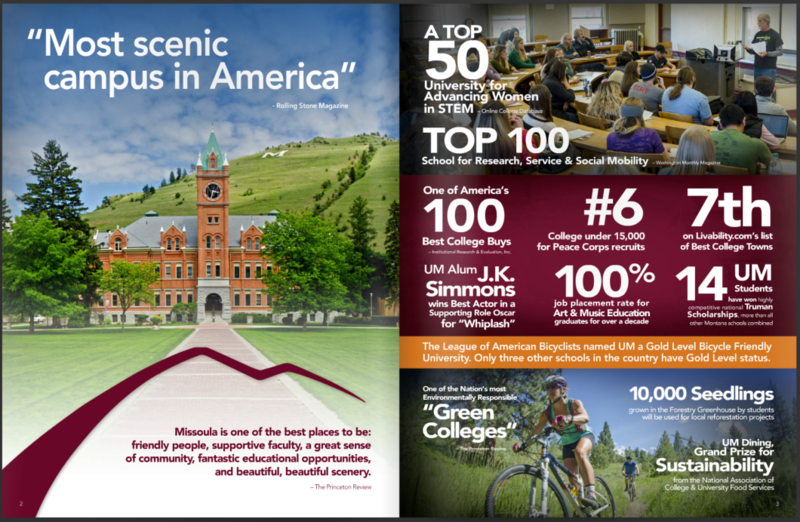 UM President Royce Engstrom delivers his mid-year report, Feb. 03 2016 at the University of Montana in Missoula. 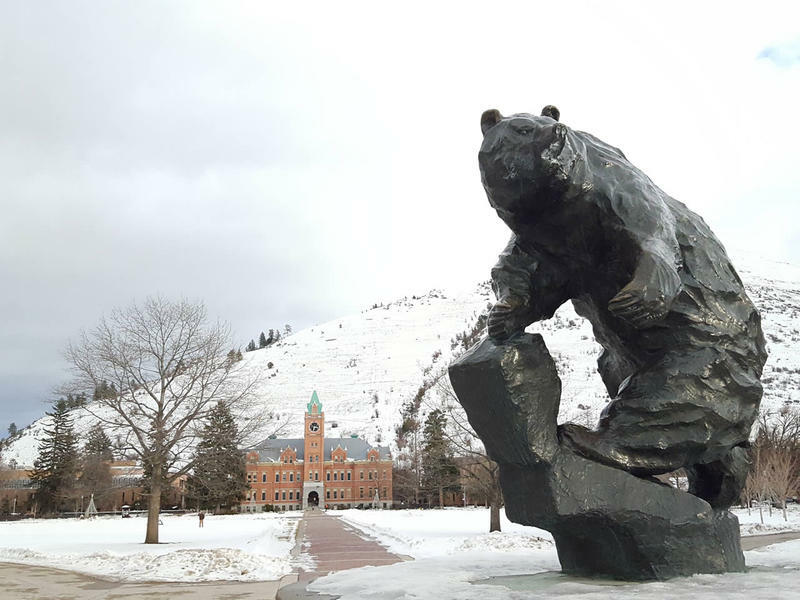 The University of Montana will need to cut its budget by 2 - 2.5 percent in the next fiscal year to reconcile expenses with income. That’s in addition to the job cuts happening now. University President Royce Engstrom made that announcement this afternoon at his annual mid-year update address on campus. He said that the recent staff cuts that are eliminating 192 full time positions at the school gets the budget two-thirds of the way to being in balance. "We are looking probably at a 2 to 2.5 percent reduction in non-personnel operating budget of the university." Engstrom said repeatedly in his address how difficult times are now at the school due to the $12 million budget deficit that’s made the job cuts necessary. But he said UM is taking actions to boost recruiting, emphasizing that everyone on campus has a responsibility to be a recruiter and help attract more students. 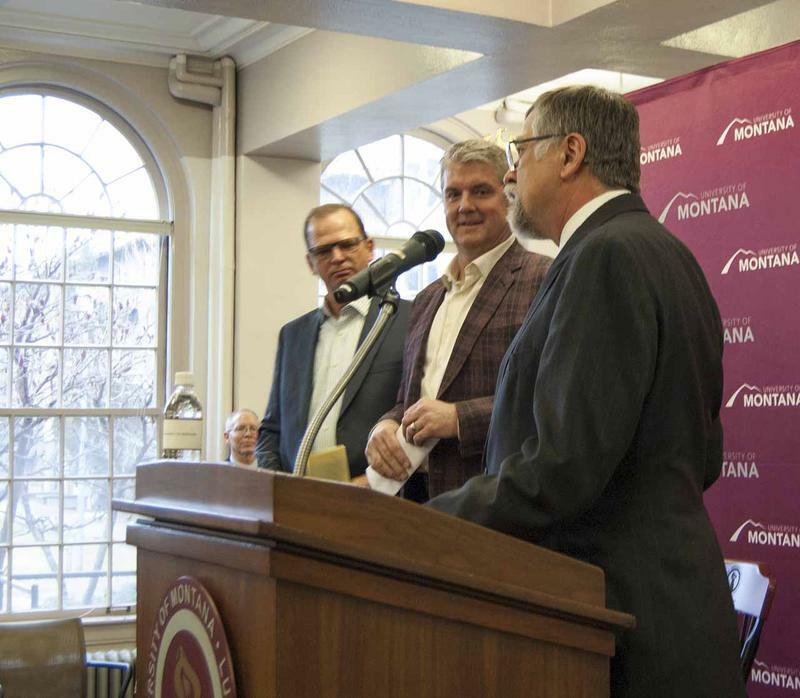 Engstrom also made what he called “a significant announcement:” the school is launching a new “University of Montana Health and Medicine Initiative,” or UMHM. He said the initiative should help the university expand offerings in the growing health care field. "We’ll use UMHM as a portal to build our university into the prominent health campus in the region, attracting faculty students and staff to UM to work and study in the health professions." Engstrom said the health initiative holds potential for UM to grow. He also said it’s time to re-write the university’s strategic plan. Engstrom said there will be a campus-wide "re-visioning" process, and that he’ll put together a "coordinating council of 15 to 20 people," to help drive it. The council will also take input broadly from across campus, with the goal of having a new 5-year strategic plan written in the next six to eight months. "So that collectively we can come forward with a good, concise, powerful, statement that tells the world who we are, who we want to be, and why we’re the great institution that we are." 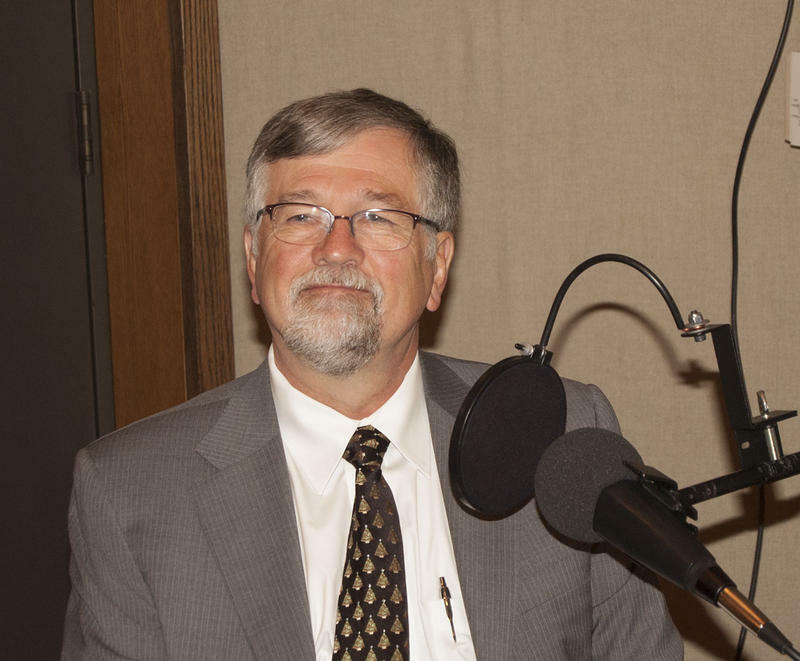 Engstrom also reached out to critics who are worried the University is drifting away from what he calls its heart as a liberal arts university. He’s calling for a campus-wide discussion of why the liberal arts are central to education, and is recruiting a group to advise him on how to best communicate the importance of the liberal arts. Legislative audits released today of the Montana University System came up clean and without criticism. 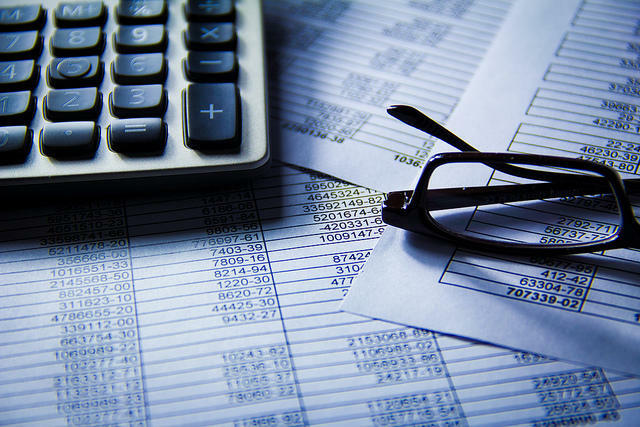 After reviewing data for the fiscal year ending in June 2015, auditors saw no need for adjustments in how the universities handle their cash flow. The University of Montana announced a pair of $1 million private donations today. The gifts will establish the University’s first endowed dean position. It will be in The School of Business Administration. 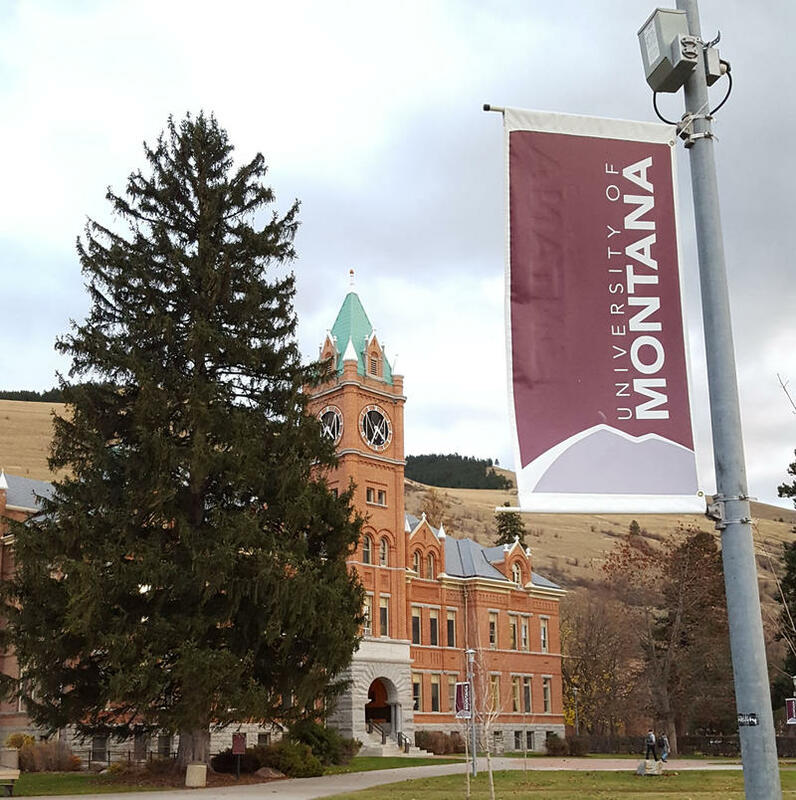 Montana University officials are condemning accusations of unfair hiring practices at the University of Montana. The charge is leveled by a group of community members and UM faculty. University of Montana president Royce Engstrom says the school will lay off 27 employees by July. In a letter to colleagues today Engstrom said that, in total, 192 full-­time positions are being eliminated. Besides layoffs, the cuts will come by attrition, reducing adjunct positions and not renewing contracts. University of Montana President Royce Engstrom says he’s expanding his cabinet, in response to comments from — and dialogue with — people in recent weeks. That’s according to a summary of more than 120 emails that was sent to University President Royce Engstrom today. The University of Montana needs to cut 201 full-time jobs to make its expenses align with revenue. UM President Royce Engstrom made that announcement this afternoon, saying the University needs to be “right-sized” to meet a declining number of students. Close to a hundred people turned out for a mid-day meeting offering an update on new student recruiting at the University of Montana today. Enrollment at the Missoula campus has dropped for the last six years, and since the fall of 2009 has declined by 18.5 percent. 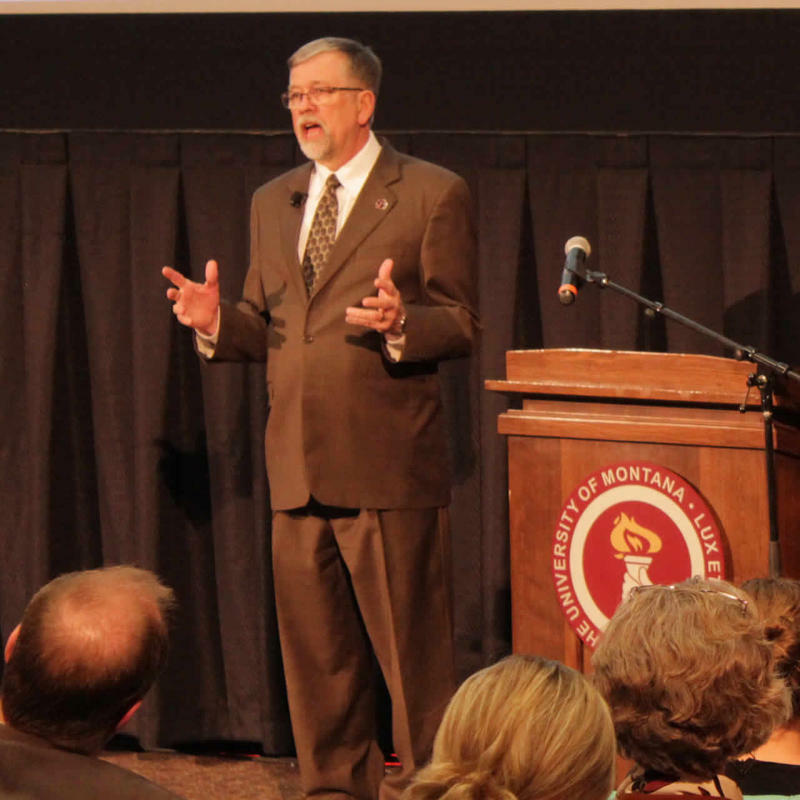 Today is the deadline University of Montana President Royce Engstrom has set for public comments on his proposal to cut 201 jobs because of declining enrollment. Those comments are due at 5:00 p.m. 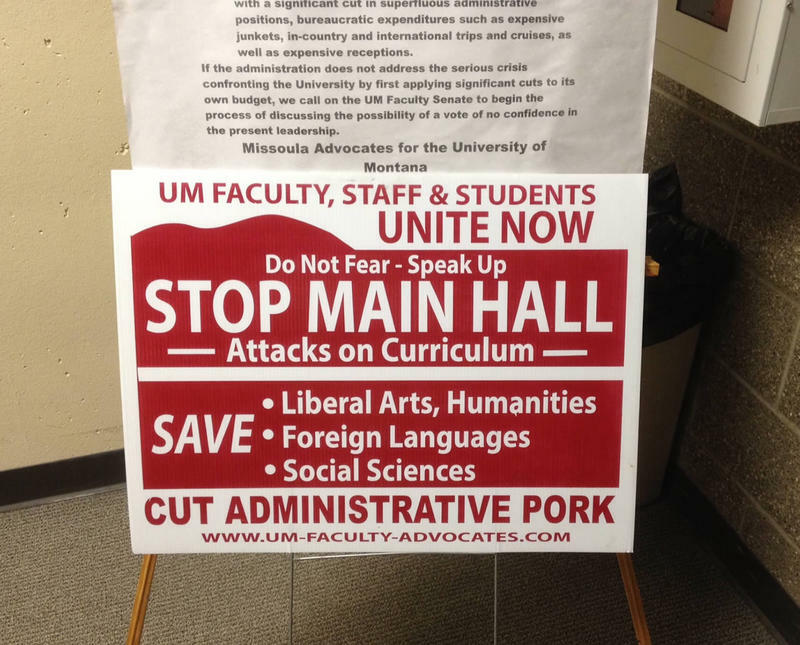 But last night, the UM Faculty Senate met and voiced some of their concerns.